Many homeowners put off much-needed repairs because they have trouble fitting them into their budget. The team at Kaiser Siding & Roofing wants everyone to have access to the quality services they need, and our flexible service financing options are one way we make that happen. Kaiser Siding & Roofing provides superior services at cost-effective prices. We’re proof that you don’t have to sacrifice quality for a great price. Expert installation by experienced professionals. Impressive warranties on products and workmanship. We go the extra mile to ensure every customer’s needs are met, and our simple financing options are just one example of that. 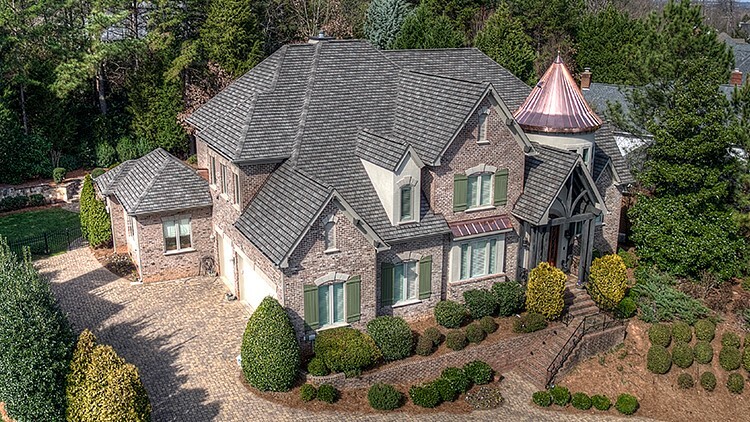 See for yourself how easy it is to get the roofing and siding services you need from Atlanta, Charlotte, and Naples’ trusted home improvement contractors. Don’t put off those important siding and roofing projects any longer. Contact us today for more information about our services and our financing options. Call Kaiser Siding & Roofing, or fill out our online form now to schedule your free, no-obligation estimate.